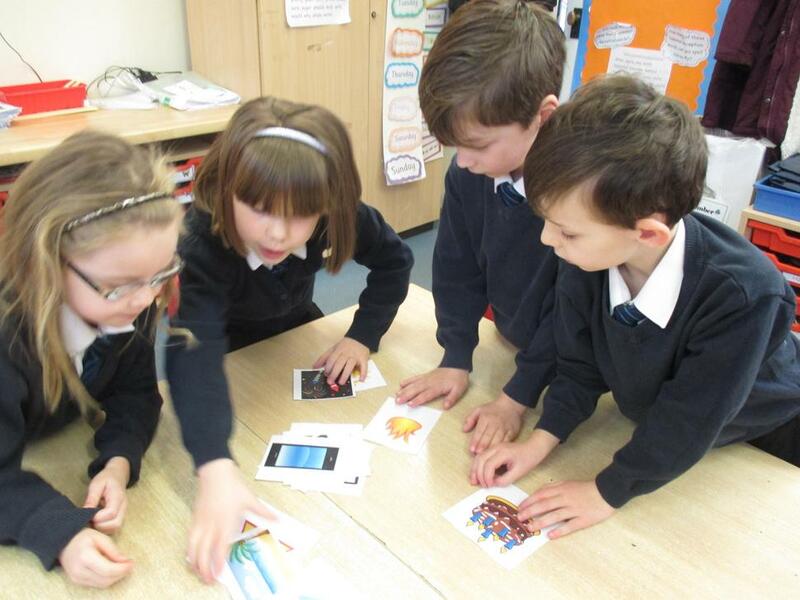 Today is Safer Internet Day 2018! 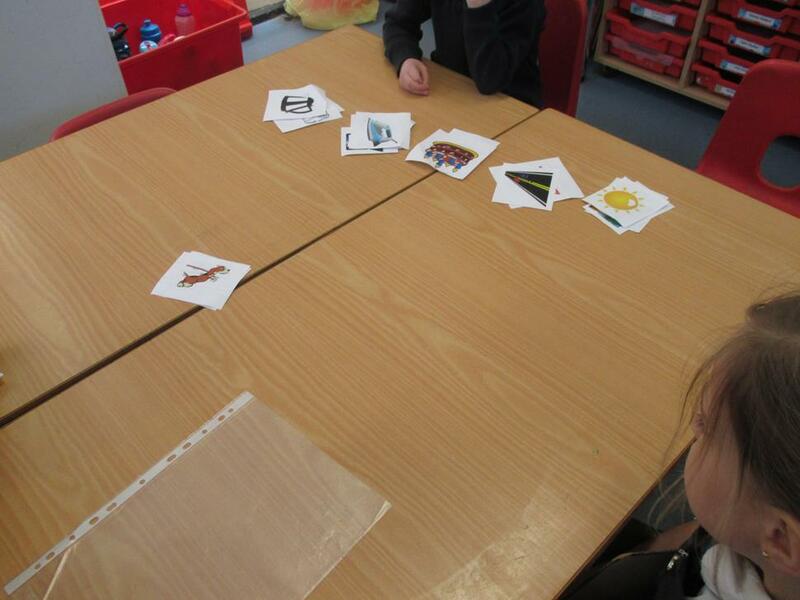 Our topic for SID18 is create, connect, share respect. 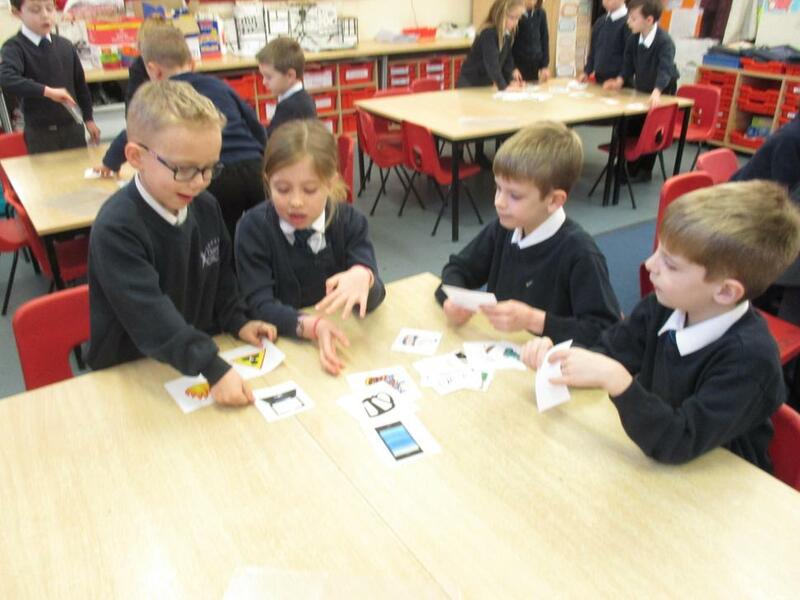 This means we are talking about all of the ways that we can use the internet and how it helps us, but also how to be kind and use the internet respectfully. 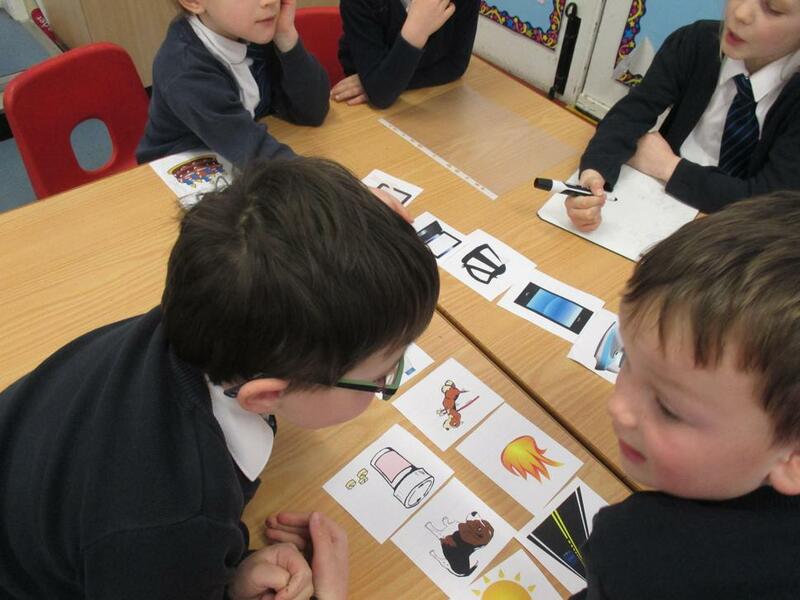 We started the day with a story about Three Little Monsters and a School Competition. 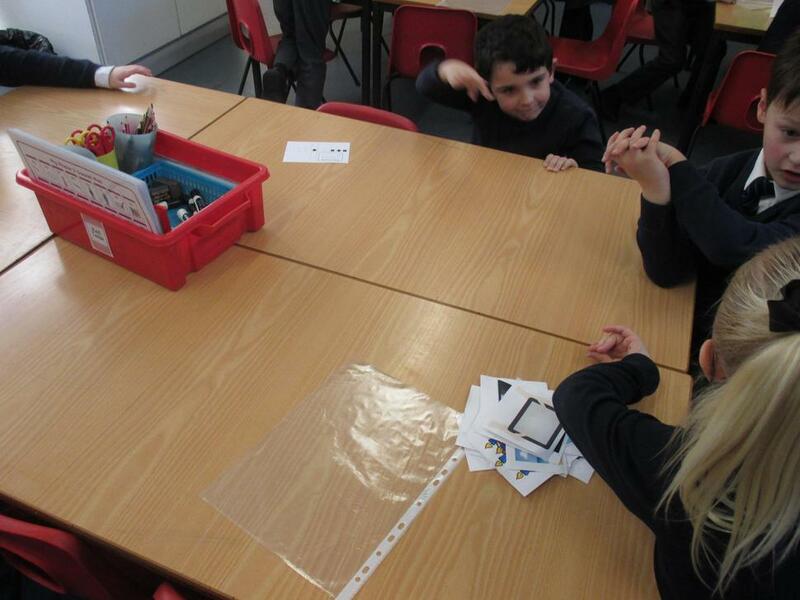 We heard about Puff, Ness and Fizz and how they put a picture on their school website of what they love about their school. 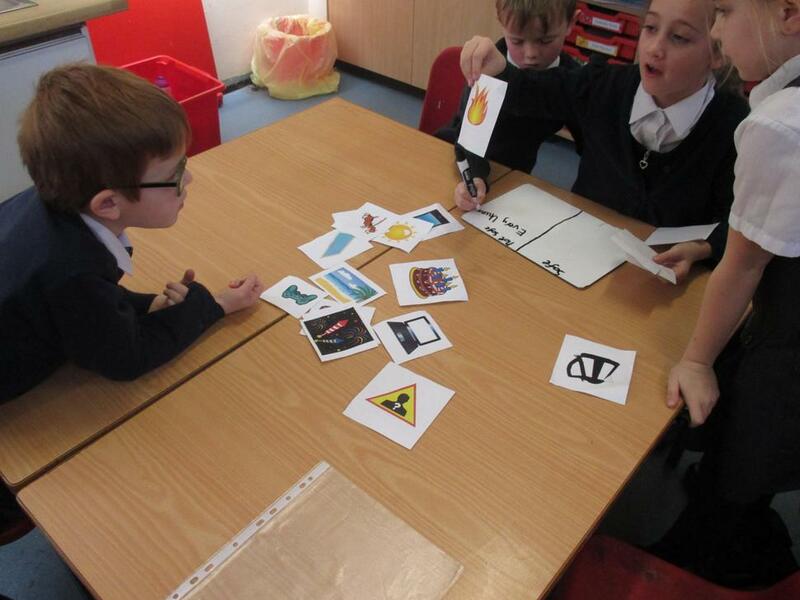 It was a great picture, but someone commented something mean and it really upset the monsters. 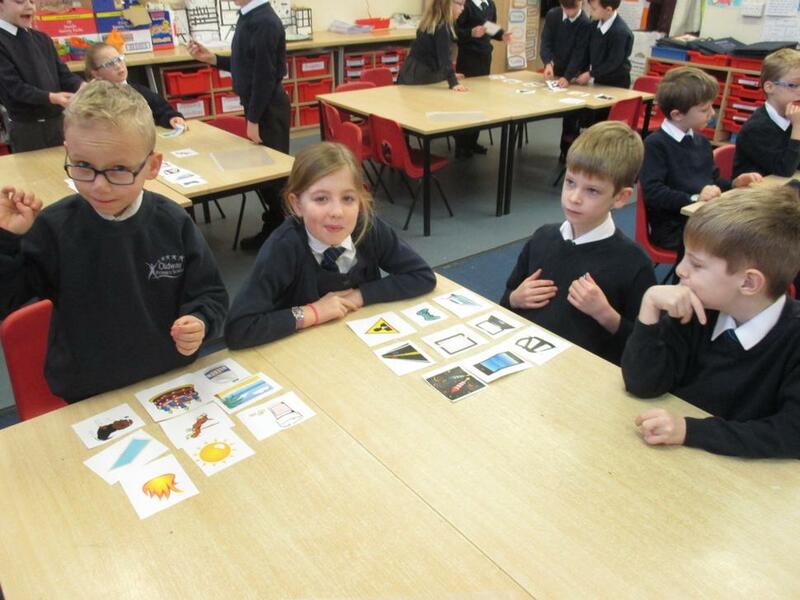 Luckily, they told their teacher, Mr Brush, and he was able to report the comment and find out how to stop it from happening again. 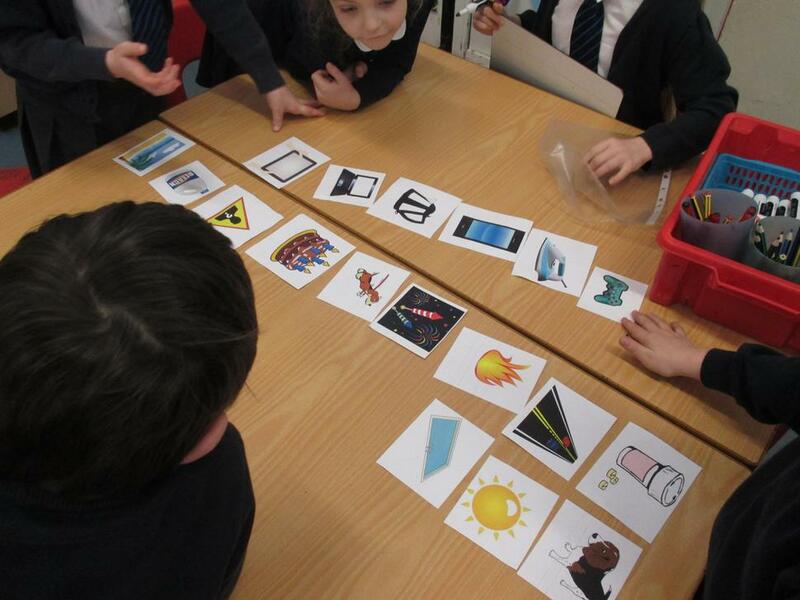 We discussed that sometimes, something bad can happen on the internet and even if you are embarrassed, you should tell an adult rather than try to delete or remove what has happened yourself so that they can stop it from happening again. 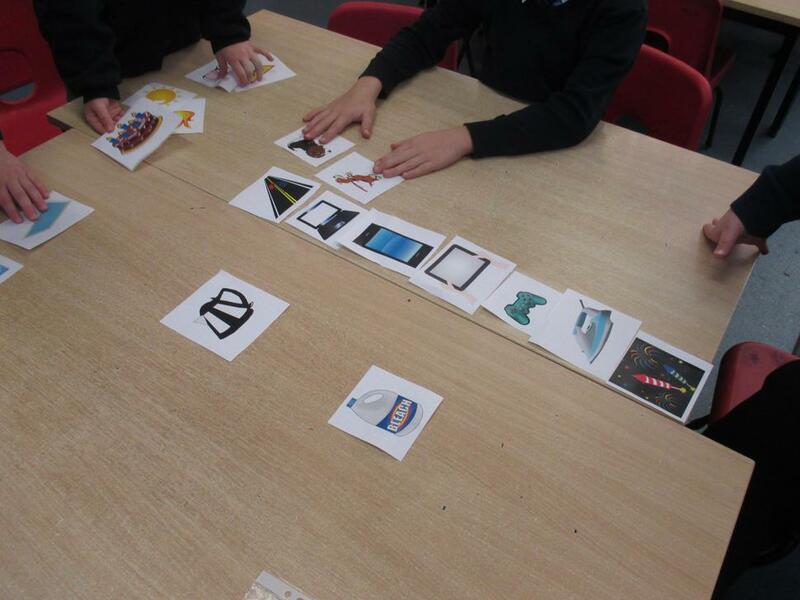 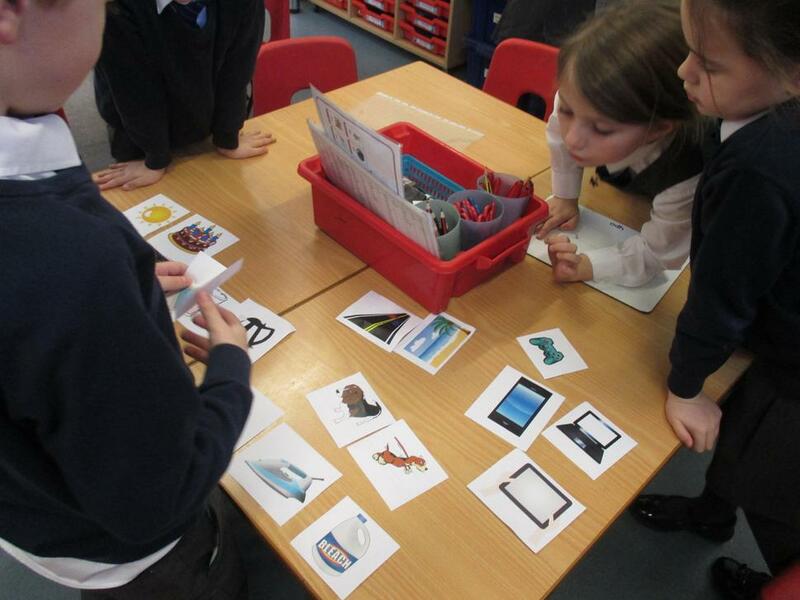 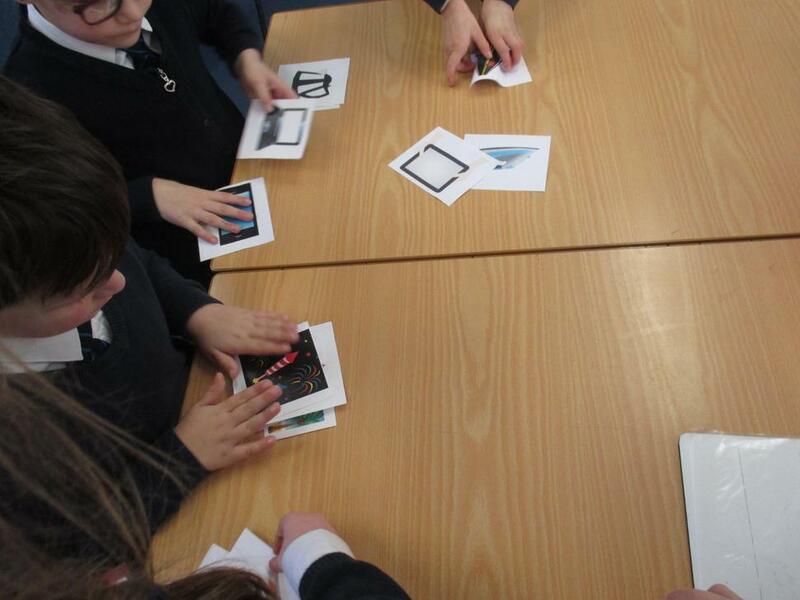 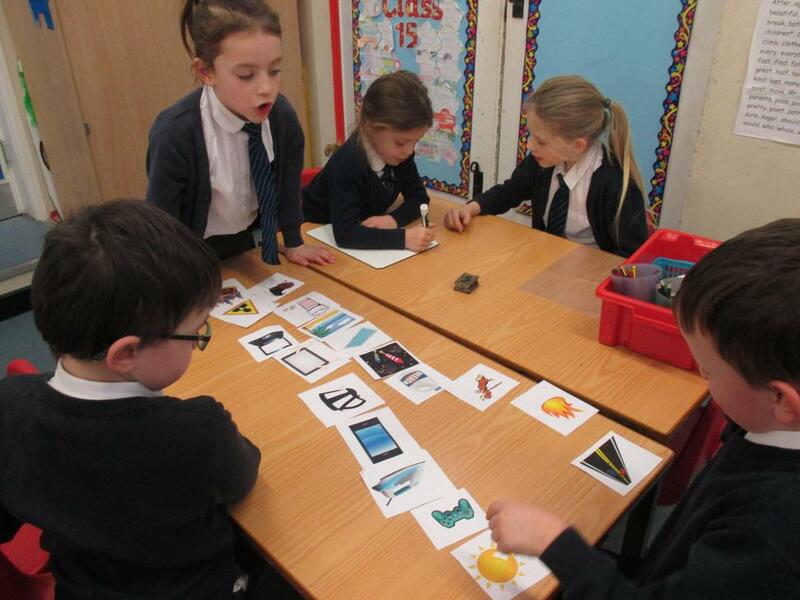 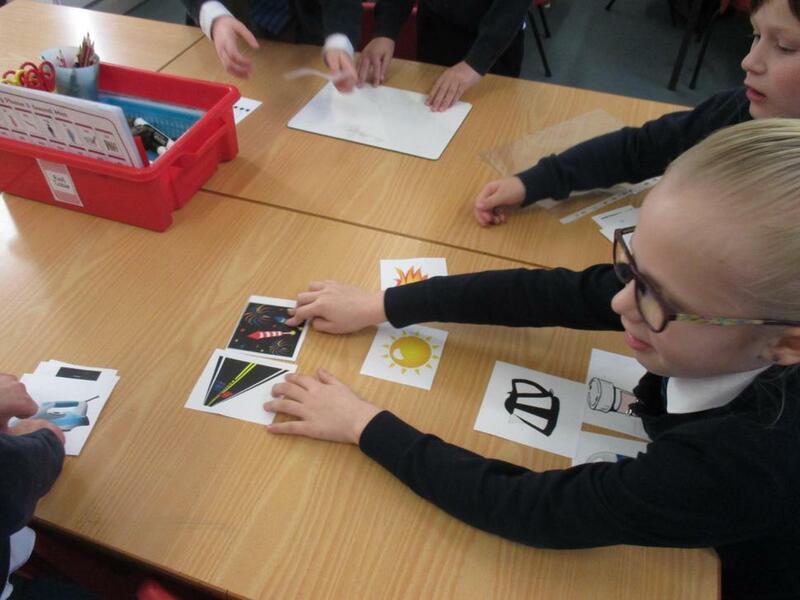 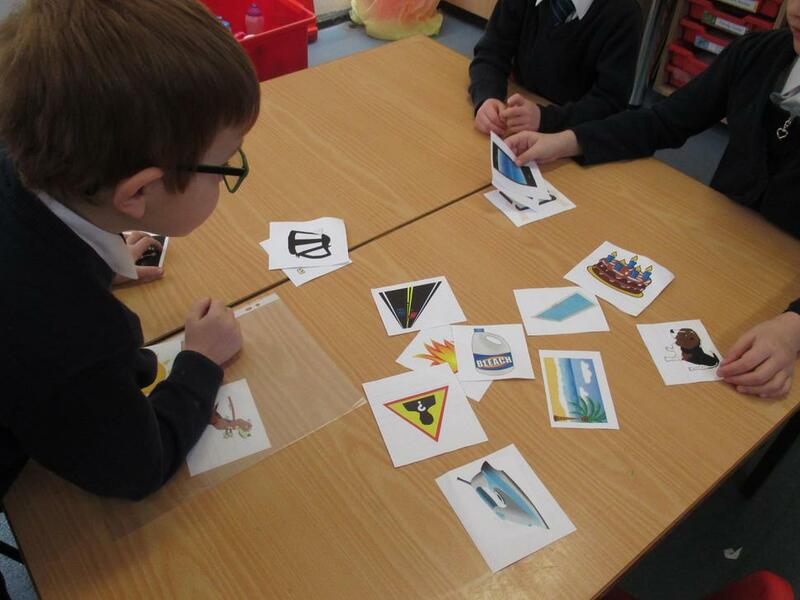 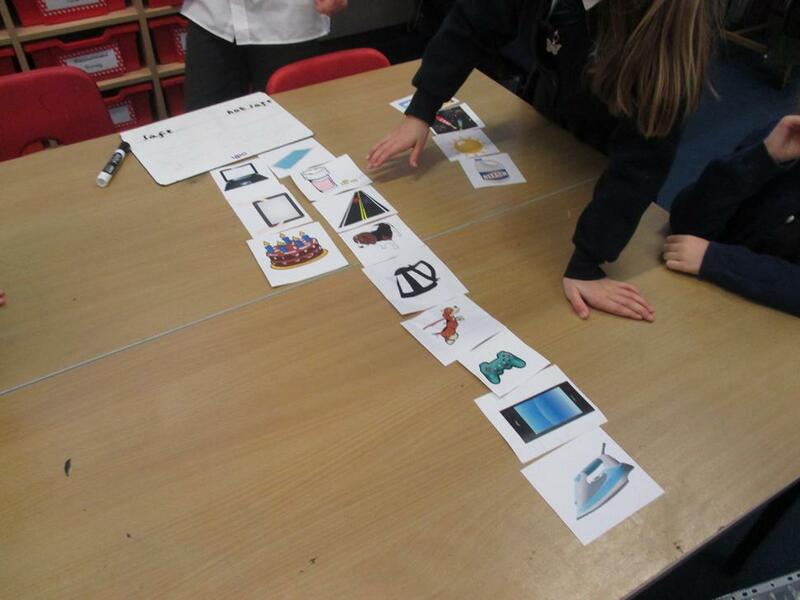 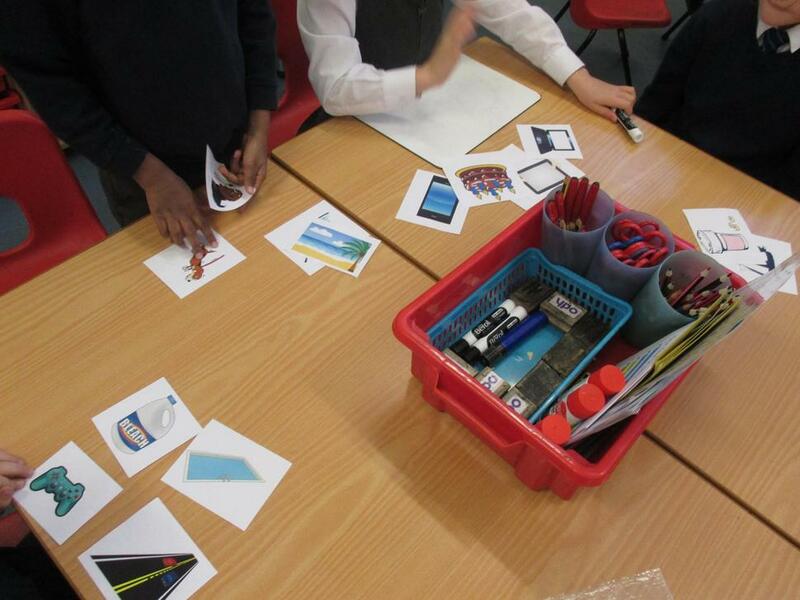 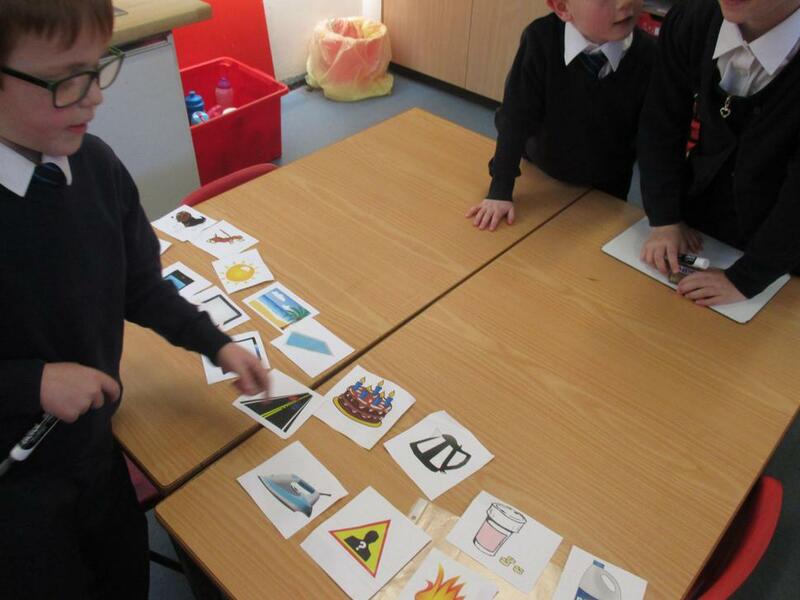 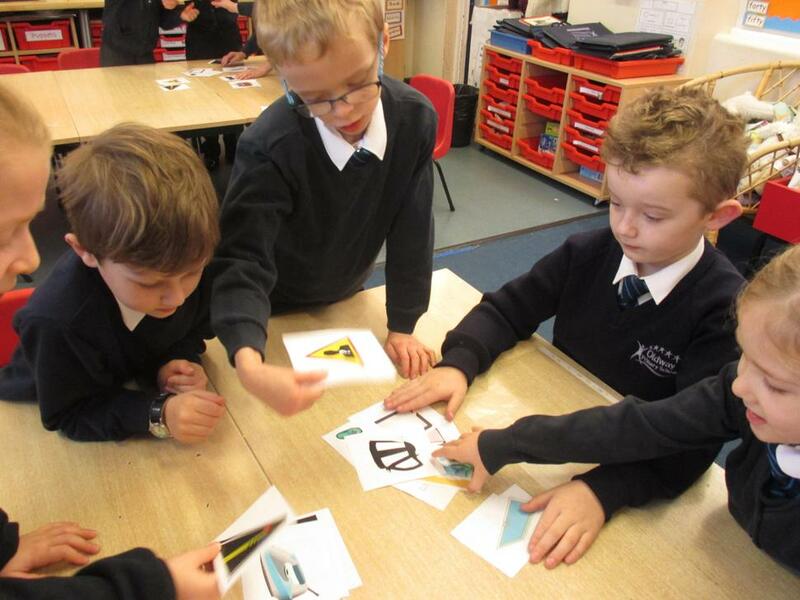 In the afternoon, we sorted pictures of objects without being told what they were about. 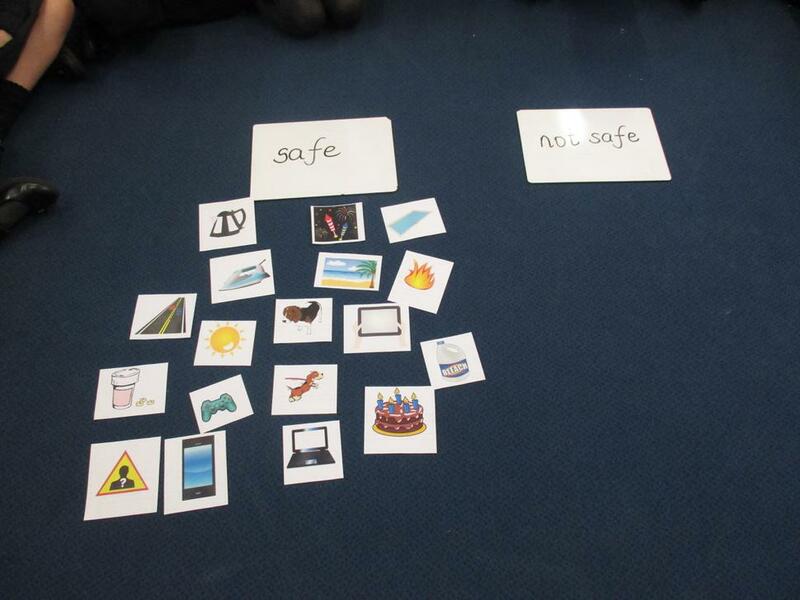 We then figured out that the pictures were to do with staying safe! 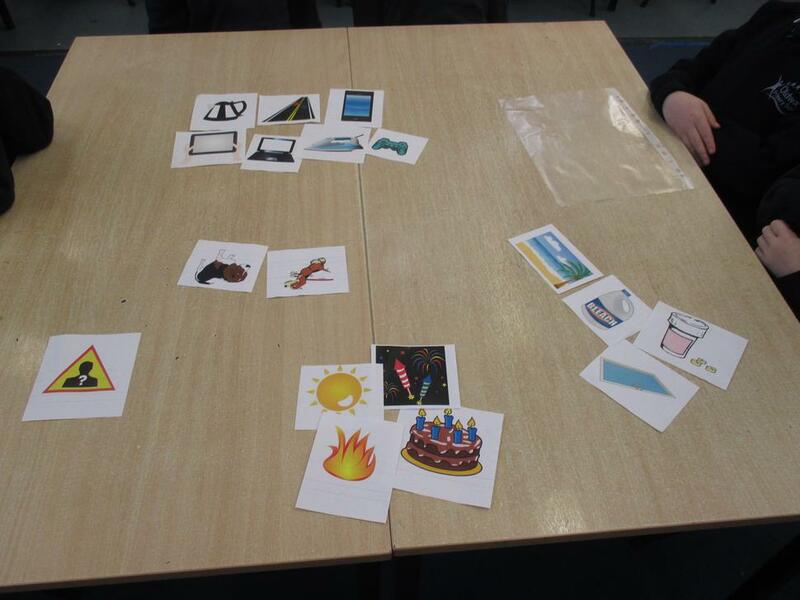 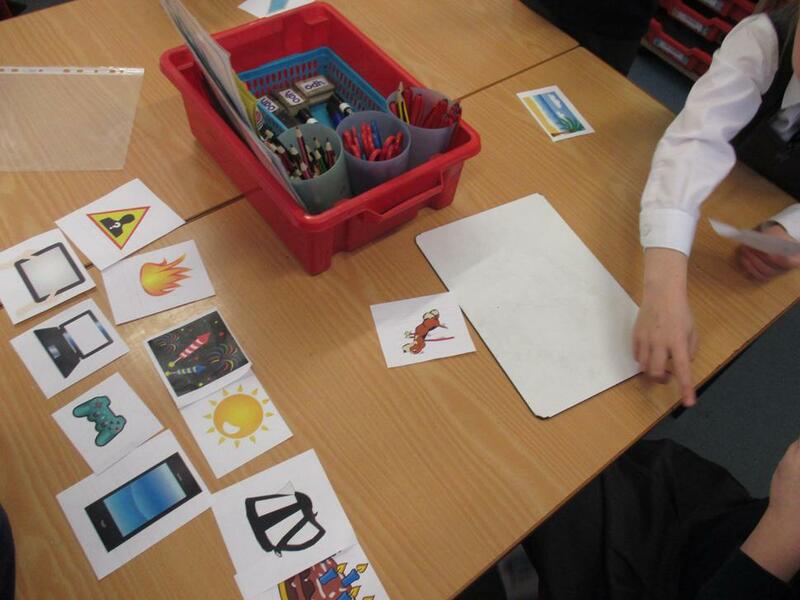 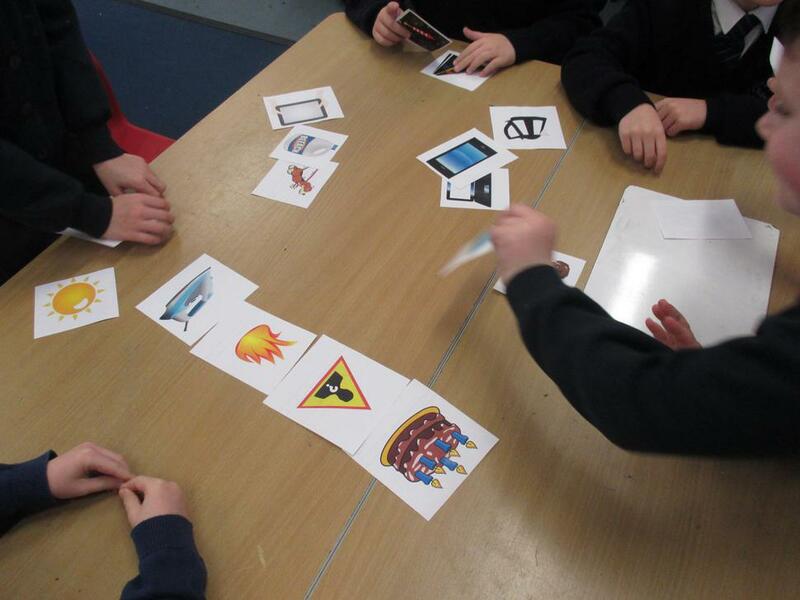 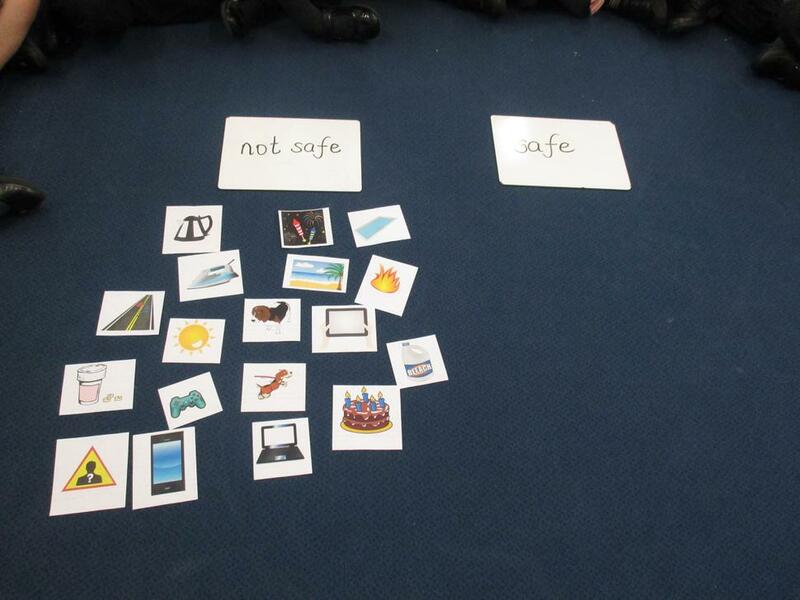 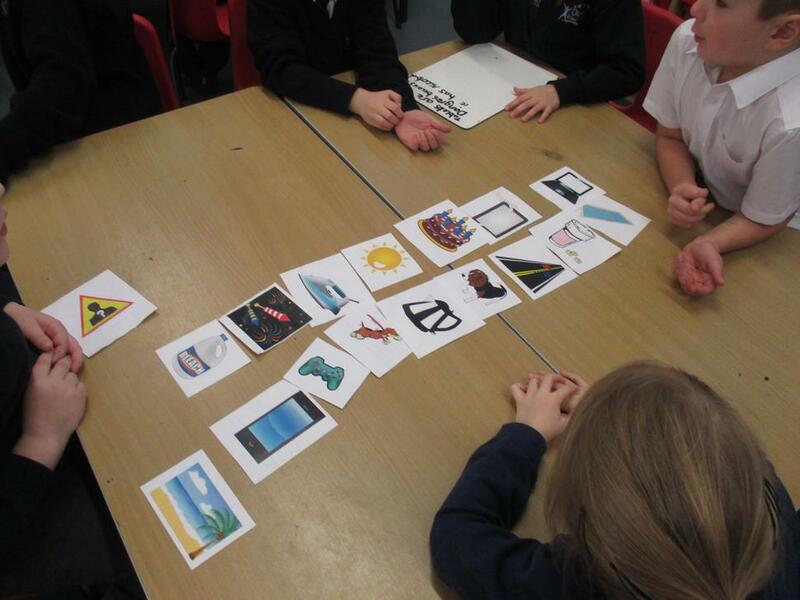 We thought about ways that we can stay safe online, and also offline with things like fire or swimming pools. 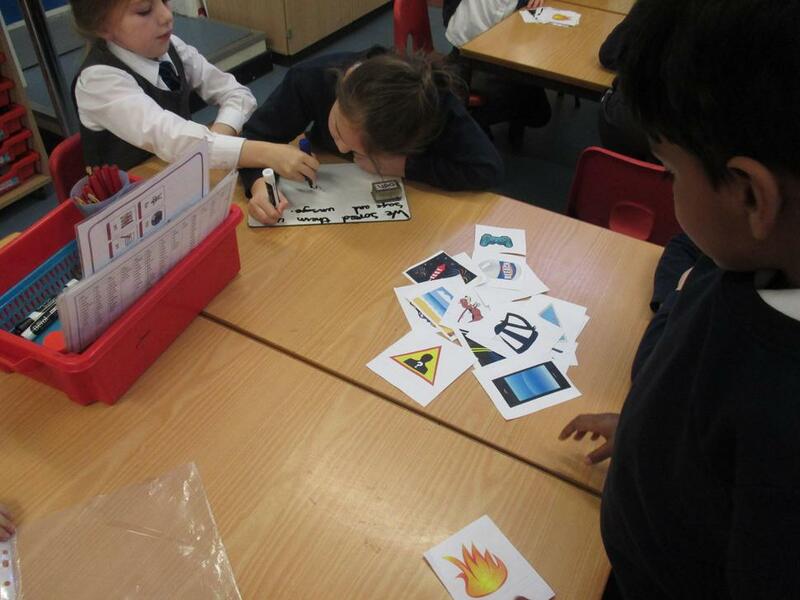 Safety is so important!